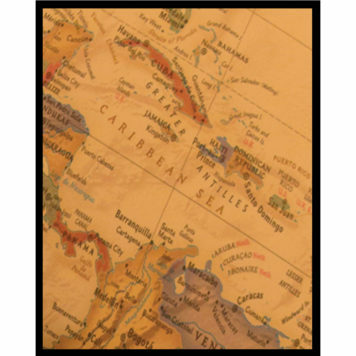 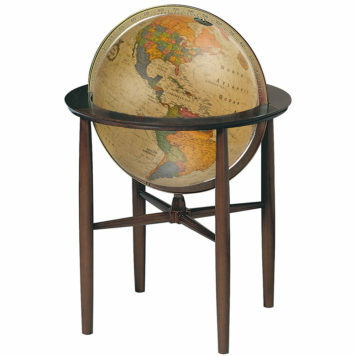 The Statesman features a hand-applied, hand-cut map. 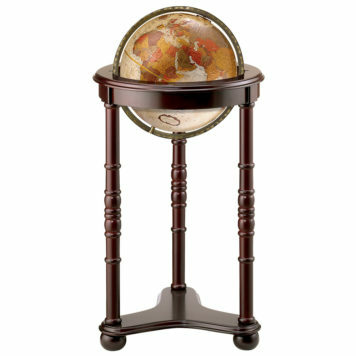 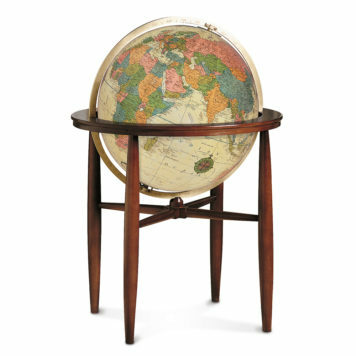 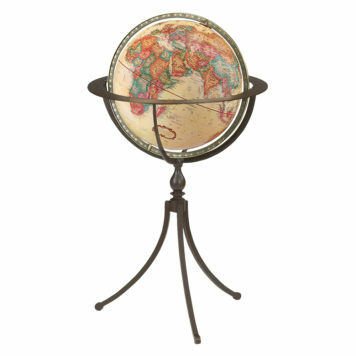 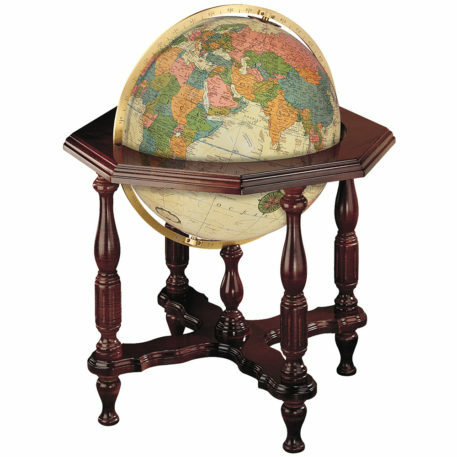 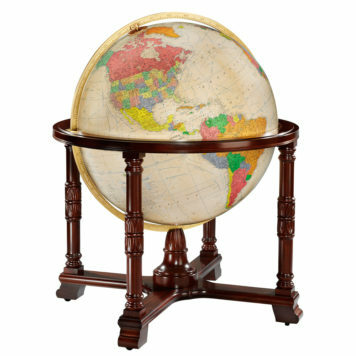 This 20”/50 cm diameter illuminated globe is mounted on a striking hardwood base. 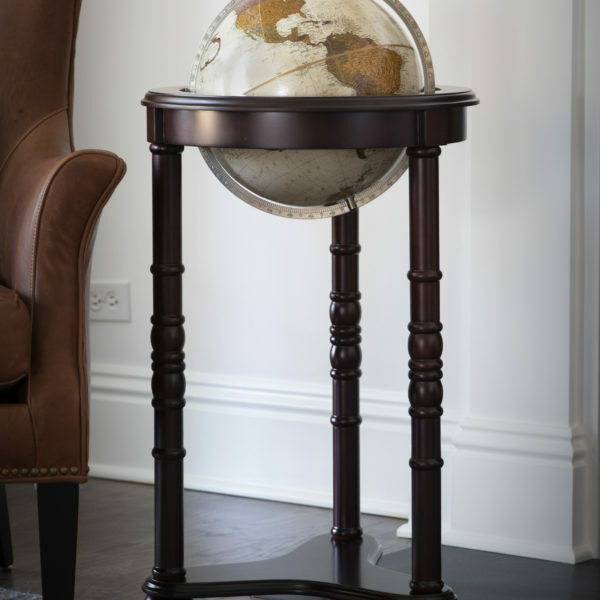 Classic design details, solid brass engraved meridian, and three level touch-on light control make this a bold addition to any environment.